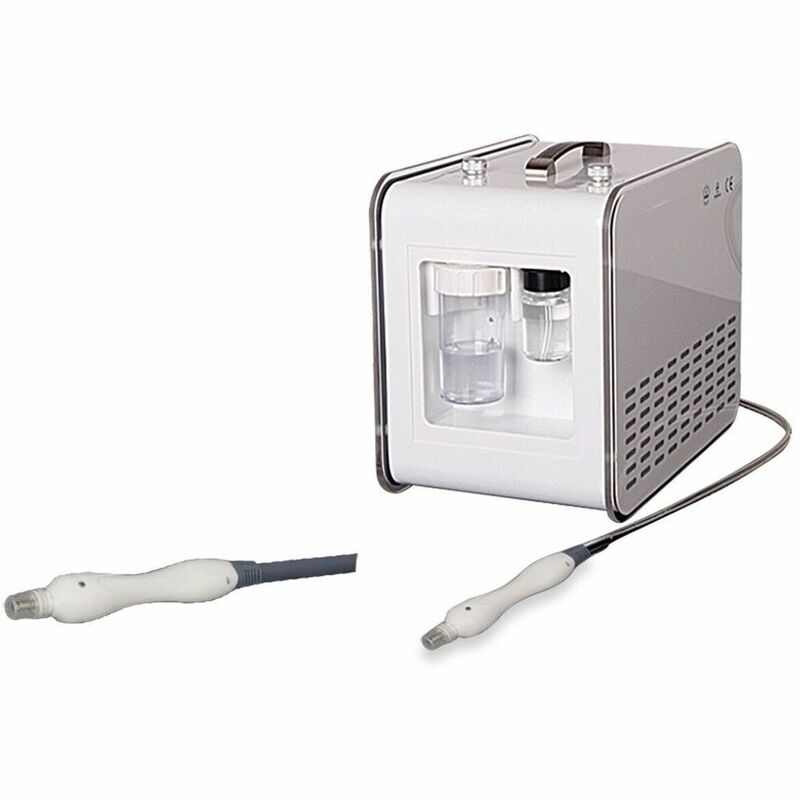 Aqua Peel Microdermabrasion treatments are the newest advance in non-laser skin resurfacing. Using a water dermabrasion method combining cleansing, exfoliation, extraction, hydration and antioxidant protection simultaneously, resulting in clearer, more beautiful skin with no discomfort or downtime. Suitable for all skin types, while providing a non-invasive, non-surgical treatment with immediate results without the discomfort or downtime. Offering treatments targeting Sun Damage, Fine lines, wrinkles, and dehydrated skin. While tightening skin and shrinking pores and improving circulation. This treatment can be used on clients who are targeting acne and scars or just looking to rejuvenate their skin. This awesome addition to your treatment options which is small enough to fit on most carts or counters can be purchased with a depigmentation serum, Hyaluronic Acid Serum, as well as a Vitamin C serum. So at our weekly lunch with the customer service team all I heard was "You have to try these Alchimie Forever products - they're so good!" They must be right because they were hot last week! It's not magic, it's just Alchimie... why? I have no idea... I'm just a shipping guy! See our great Alchimie Forever HERE! Balance... the magic word! As a full time working mother, I definitely strive to achieve balance. I am sure many of your clients do too! They come in during their free time, which we know is limited. We try to balance our life, but sometimes that can't be controlled. So what can we control? Provide an intense, aromatic experience with the Absolute Aromas Balance Face Oil. Designed to purify and treat oily, combination, and blemished skin. This non-greasy, easily absorbed facial oil is formulated with Ylang Ylang to help balance the production of sebum. It aids in clarifying and regulating overactive skin. Introduce in your services, and offer the smaller version to retail! 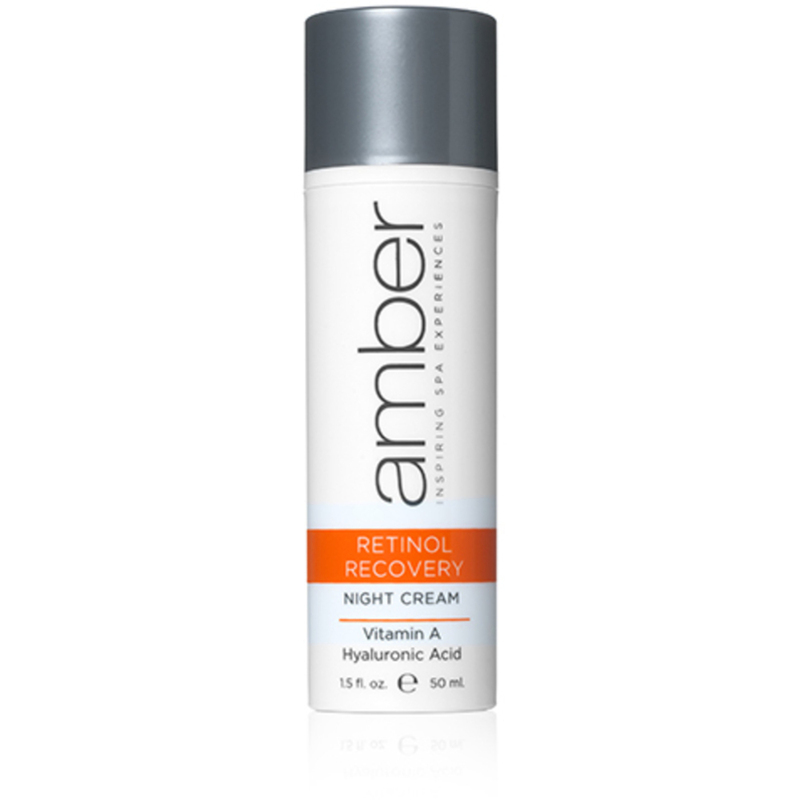 I also love the Balancing Beauty Oil by Amber Products! It is a combination of Argan Oil and Acai Berry Oil that is rich in essential nutrients. The oil has an intense anti-inflammatory and natural antiseptic properties for healing and balancing the skin's natural oil production. Designed to improve the skin's clarity and complexion. This oil penetrates the skin quickly to reveal a healthy, luminous glow. Balancing Beauty Oil can also be used to improve the health and vitality of hair and nails too! Makes a great retail product! Clients appreciate having new products being used for their treatments, who wouldn’t? There is a certain something about watching a practitioner set up for their client, taking out new supplies that the client can see are clean and unused. With the potential risk of bacteria-related illness, disposable products help limit this risk for your clients. Business owners should also note that most of the products that are disposable are available in bulk pricing, in order to offset the use. Price should not only be the main concern for business owners, as consumers have become very savvy and are also looking for quality. Canyon Rose disposables are a great product to have stocked for any spray tan business, Spa's that are providing body scrub, mud wraps, massage, or even pressotherapy. 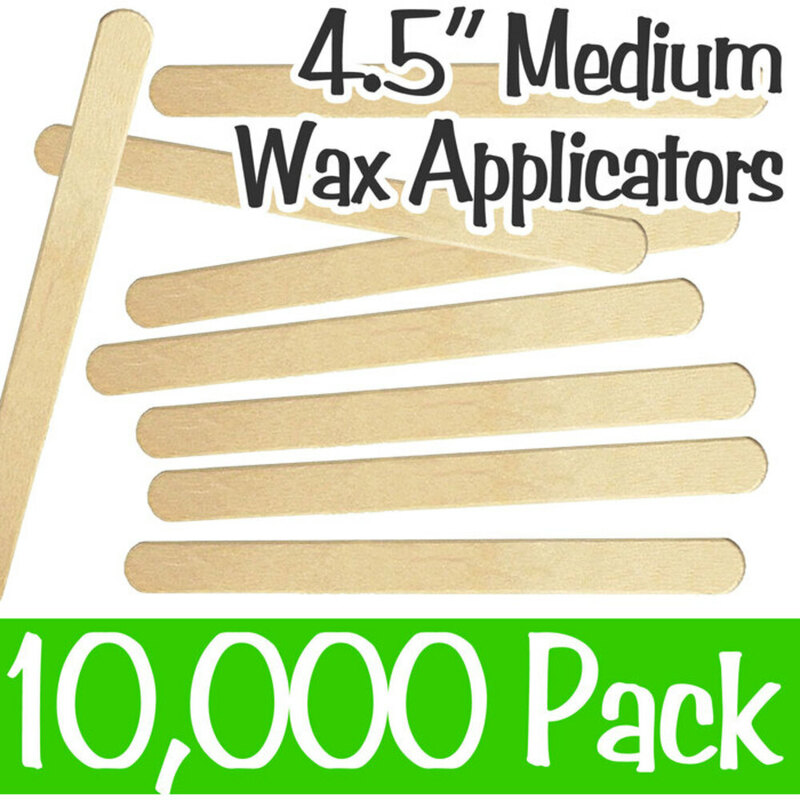 For all the waxing professionals who feel they never have enough wax sticks or cotton rounds, Pure Spa Direct has a great selection to ensure that you always have enough on hand. Pure Spa Direct is the one stop shop for all your business's disposable needs. Come check us out or reach out to us for any product inquiry.